Jennifer’s practice is focused on defense of hospitals, clinics, physicians, pharmacists, nurses and other health care providers. She represents health care providers in all facets of complex medical negligence cases from pre-suit negotiation to trial. 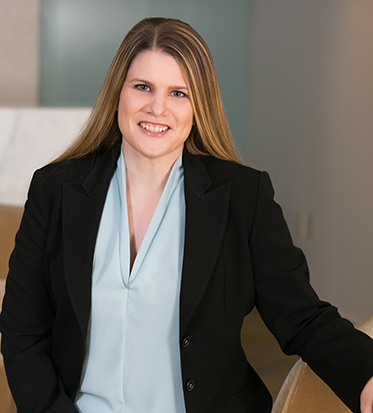 Jennifer also represents health care providers at arbitrations and in administrative hearings before DSHS and the Department of Health, including the Medical Quality Assurance Commission, the Nursing Care Quality Assurance Commission, and the Pharmacy Quality Assurance Commission. She has frequently been selected to Washington Super Lawyers lists, most recently in 2018.